Ed. Note: I was away from the computer when this went down yesterday, so I passed on reports via Twitter and Facebook. If you’re interested in following breaking news reports, follow us @PoPville on Twitter and/or on Facebook here. 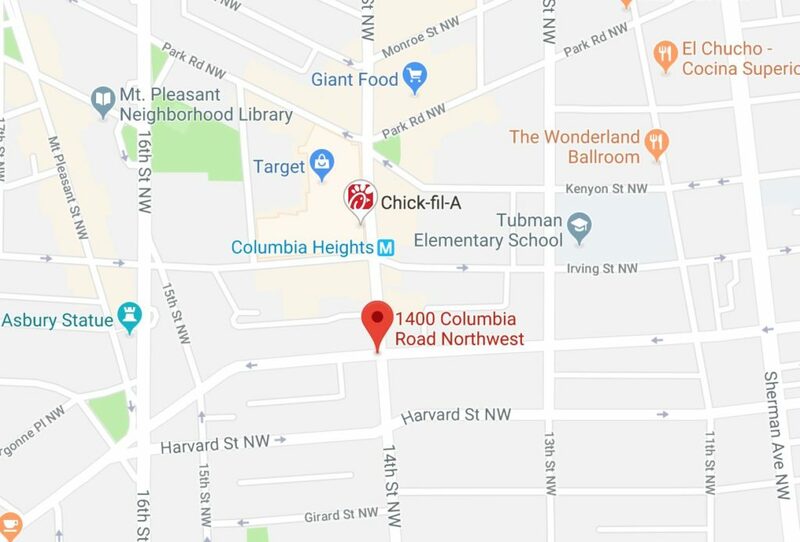 “At approximately 3pm today (Wednesday April 10, 2019), officers from the Third District responded to the 1400 block of Columbia Road NW in reference to several calls for the sounds of gunshots. Officers on scene located several shell casings, but initially there were no victims or individuals reporting that they had been shot at. Several hours later an individual reported to police that they had been shot at while in that area. Fortunately, the victim was not struck or injured and only property damage was observed in the area. Our officers and detectives are continuing to investigate this incident, reviewing video and collecting forensic evidence so that we can ascertain what exactly happened.